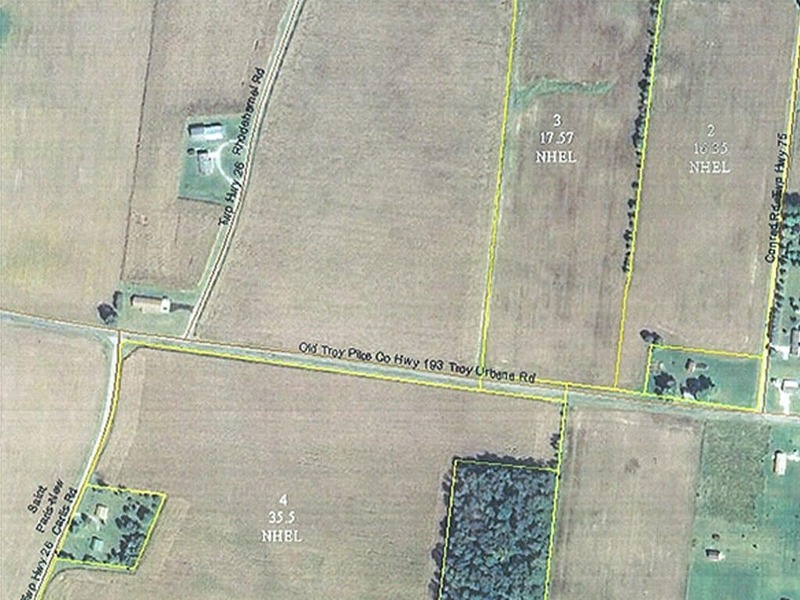 Farmland for sale: 78.5 acres, 69.42 acres tillable. Approx. 6 acres of woods. Crosby, Brookston, Celina, Miami soils. Old homestead is in state of disrepair.